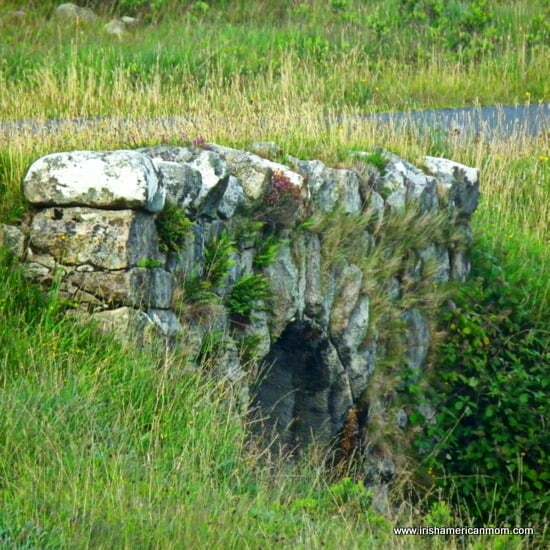 Arched stone bridges remind me of Ireland. 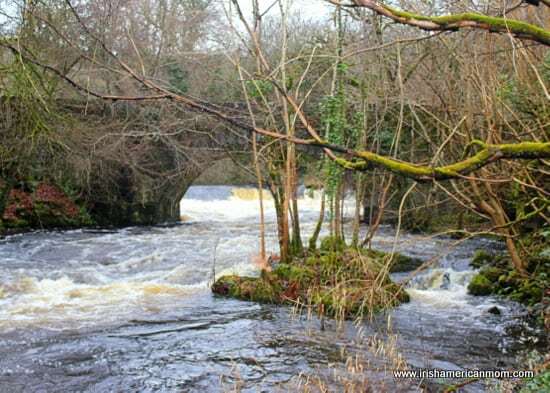 Dotted around the countryside, they span Ireland’s many streams and rivers. I love these old bridges. They seem to tell stories of days long gone, and the many generations who passed over their arches in centuries past. 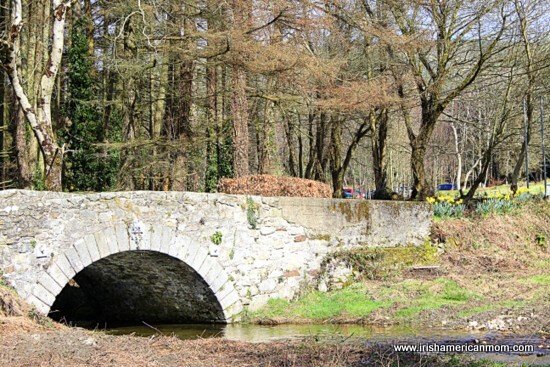 Bennett’s Bridge, County Kilkenny – © Copyright Kevin Higgins and licensed for reuse under Creative Commons License. 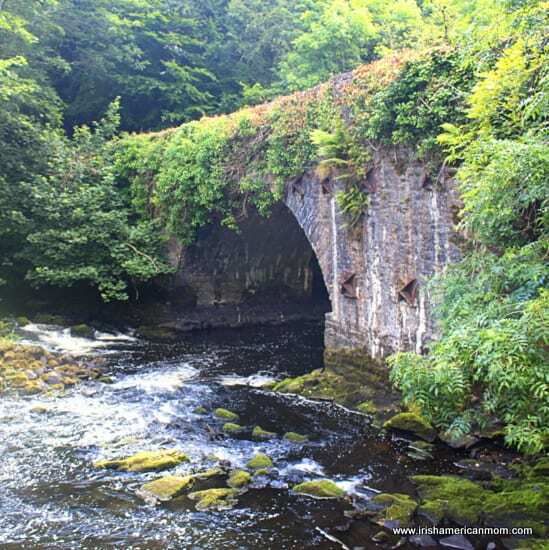 Enduring testaments to the skills of Irish and English engineers from bygone days, these bridges continue to carry their heavy loads, largely ignored by travelers and locals alike. 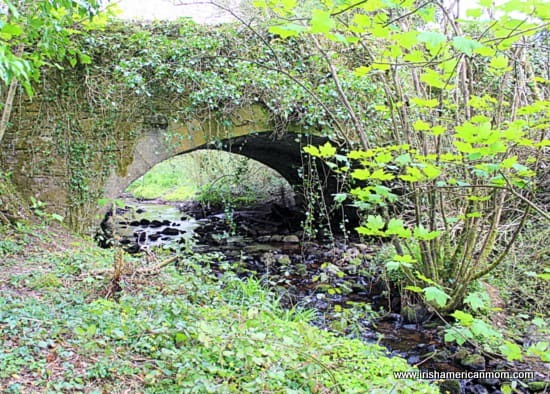 Shank Bridge, Near Kells and Connor, County Antrim – © Copyright Albert Bridge and licensed for reuse under Creative Commons License. These ancient arches have spanned the centuries, with most of Ireland’s stone bridges dating back over 150 years. Some have stood the test of time through many hundreds of years. 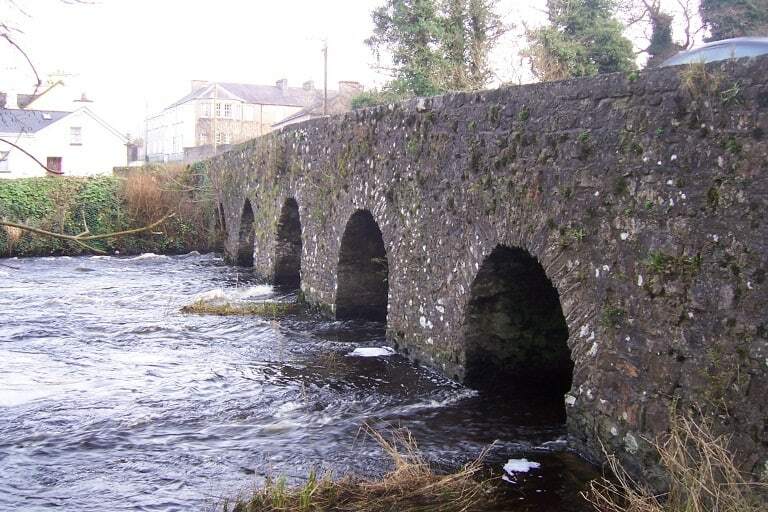 I was surprised to learn over 18,000 masonry bridges support roads in Ireland to this very day. That’s a long history of bridge building, and these stony masterpieces have demonstrated amazing durability. Initially designed to carry horses, carts and carriages, these bridges display formidable inherent strength by carrying heavy traffic loads each and every day. Don’t worry. I’m not going to launch into arch theories with intricate diagrams of thrust lines, compression points, or inversion and loading configurations. My brain aches just typing these mathematical terms. In this post I simply wish to draw attention to these beautiful architectural gems. Driving around Ireland you might be crossing ancient arches without even knowing it. Abbeytown Bridge in Boyle, Co. Roscommon dates back to the late 12th century. 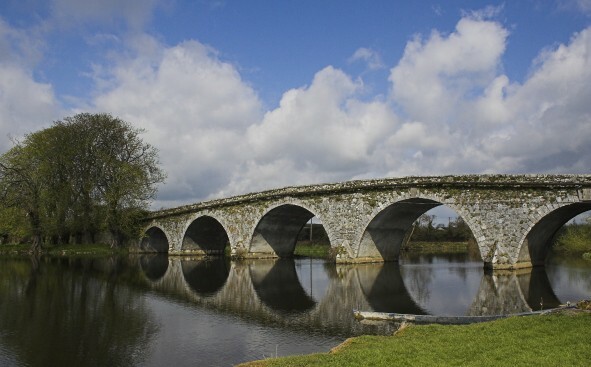 This 5-arch bridge could well be the oldest surviving stone bridge in Ireland, with over 800 years of labor under its belt, or above its incredible arches, however you like to look at it. This ancient bridge has been widened but traffic continues to flow across its span on a daily basis. Simply amazing. The stone walls bordering this small road are a clue to a hidden gem beneath. 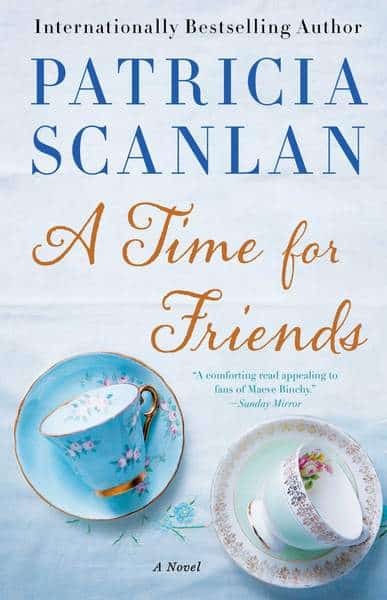 In Ireland, the landscape, the buildings, and even the bridges connect us to the past. To tell you the truth I’m a bit of a pain as a car passenger. Whenever I see a bridge with rustic looking stone walls, I immediately sense a little bit of history around me. I never hesitate to interrupt our journey. “Whoa,” I call out at the sight of a river with old stone walls edging the road. “What is it now,” asks my husband, pulling over to the side. Before you know it I’ve climbed over the bridge wall and am down in a field with camera in hand. These stone arches are part of Ireland’s infrastructural heritage, having served us well over the centuries. I hope the powers that be will choose to conserve these structures for the future. As custodians of history, I hope today’s generations will honor the symbolic importance of these bridges. They are part of our cultural inheritance. And so, as you travel around Ireland, keep an eye out for her beautiful bridges. You never know when you may cross one of these architectural masterpieces. Thanks, Patty. Glad you liked these photos. 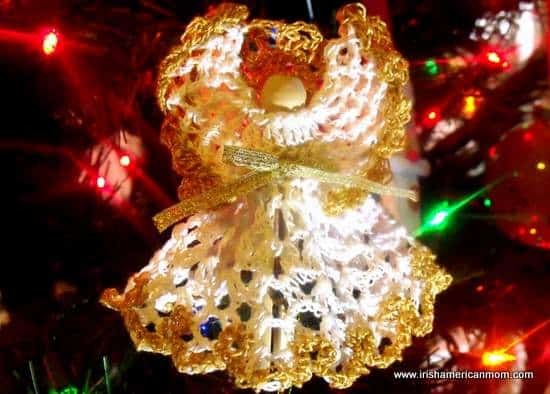 Ray – It’s lovely to hear a little piece of Ireland is always with you. Donegal is my husband’s home county, and Cork is where all my family hail from. 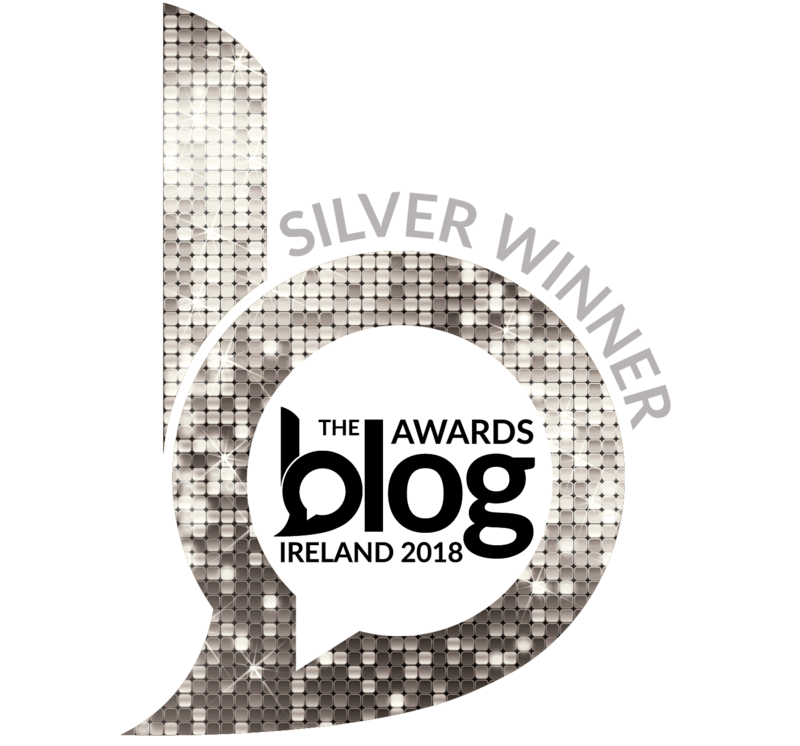 I love Cork, from the lush, fertile fields of north Cork where my father is from, to the wind-blown peninsulas of west Cork where my mother is from. So glad you enjoyed these Irish bridge photos. Brian – These bridges were definitely a back sore when first built. Can you imagine carting and hefting those heavy stones without any diggers or mechanical buckets? Unbelievable achievements. Great line to quote from “Rare Old Times”. All of our cities are still evolving and changing, but I’m not too sure about the unyielding concrete of recent years in Dublin. I wish our new buildings fitted in with the old a little better. But then again, that’s my perception, and no matter what I think these new buildings must co-exist with the old. Your collection of stone arched bridges is fantastic. Thank you for extending them to us. The arches remind me of the many Roman structures supported by this form. Those Roman engineers were brilliant. And to think the Irish took advantage of this timeless form is incredible. Kathleen – The wide spans of Roman arches and bridges are simply amazing – what incredible architectural and engineering feats. Some of the arched bridges in Ireland date back to medieval times and before, but it wasn’t until the 17th century that the Irish and English started to expand the width of the arches in these structures. You have the best of two worlds. Parents from Cork and a husband from beautiful Donegal. You have a great excuse to travel to both extremely beautiful places. Anyone who is Irish American and has not traveled to Ireland really needs to go see our rich heritage. I have been to about 16 of our 32 counties and I have been to Donegal twice. From the Lakes of Kerry, to beautiful Galway, Ireland is spectacular. The Giant Causeways are a wondeful sight to see and the troubles are not like when I was there. Irish families that teach us to be proud of our culture, like my family did, do wonders for Irish Americans to love their culture. 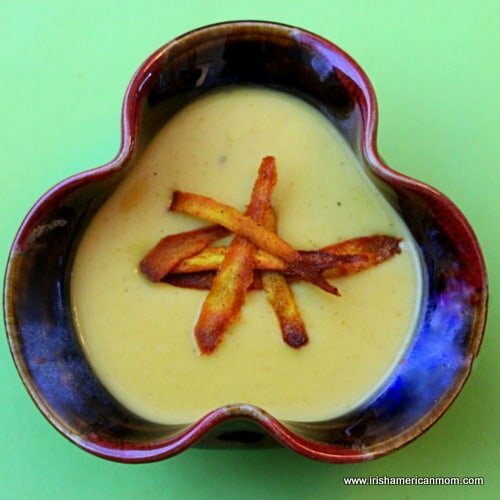 Ray – Mexico is wonderful – I’m sure you enjoy your time there. Your footsteps span the Atlantic. I’ve only been to Mexico once, a quick visit to Monterrey, but I loved every minute of my trip there. 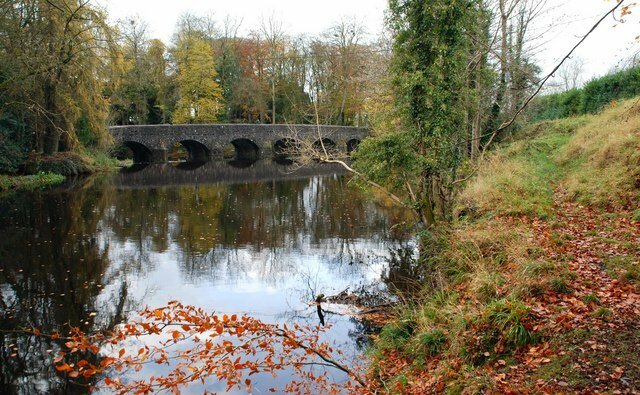 The oldest stone bridge in continuous use in Ireland is the bridge of the Maudlins over the Nanny river in Duleek Co.Meath. The actual name Maudlins indicates a medieval hospital of St. Mary Magdalen, and there is such a hospital recorded as a leper house in Duleek in 1202. 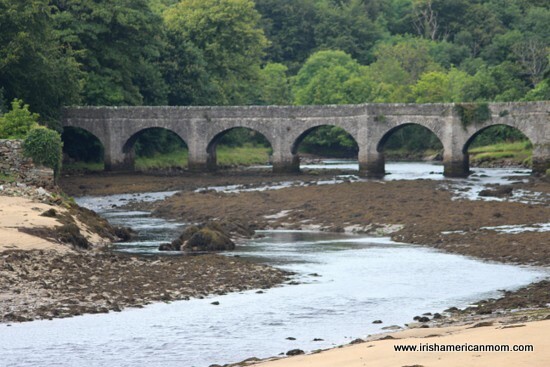 The arches of this bridge are similar to to the supporting arches of the ninth century stone roofed churches, such as those at Kells and Glendalough. 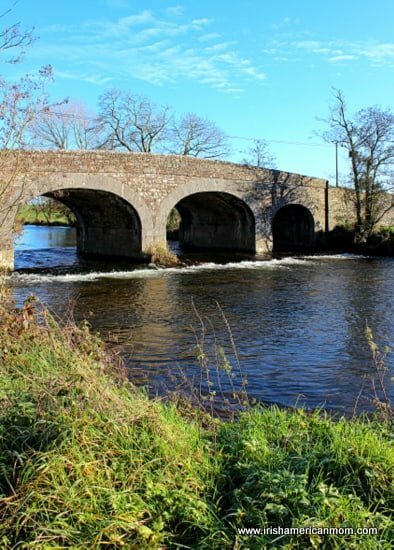 In 1990 Marcel Prade the famous French born bridge historian penned his remarkable book on the stone bridges of Europe, there were only two bridges in Ireland mentioned, both of these in Meath, and one of these was the Maudlin Bridge in Duleek . 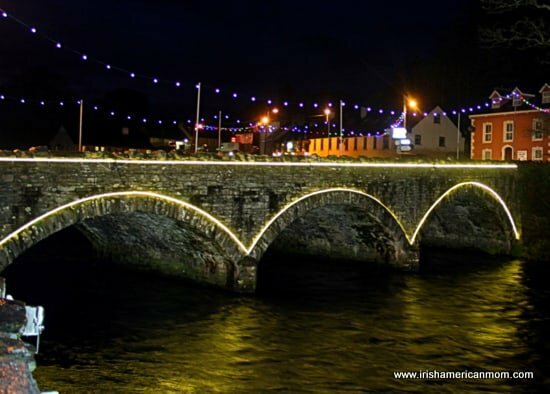 Hi Michael – Thank you so much for this wonderful information about Ireland’s oldest stone bridge. Lovely to hear it survives to this very day.